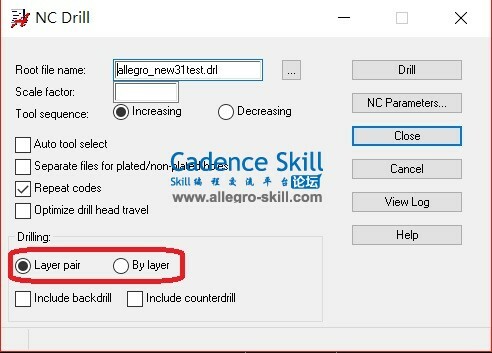 Cadence Skill 论坛»首页 › 初学乐园 › 求助答疑 › 請問有哪位大大知道Layer pair 及 By layer的差別? [求助] 請問有哪位大大知道Layer pair 及 By layer的差別? 請問Layer pair 及 By layer的差別? Try both yourself and you can tell the difference from the generated drill files. GMT+8, 2019-4-22 22:20 , Processed in 0.283666 second(s), 24 queries , Gzip On.